Vita Nuova supported Chemours in the disposition of a 112-acre former titanium dioxide production center located along the banks of the Delaware River in New Castle County, Delaware just north of the City of Wilmington. On February 27, 2017, the Port of Wilmington purchased the Edgemoor property to build a container and shipping terminal. 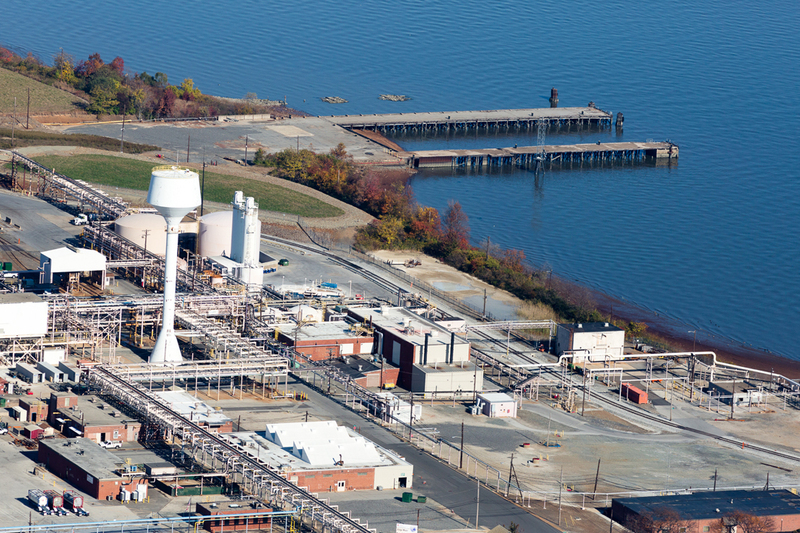 This acquisition fits into the Port’s 2016 master plan for revitalizing the port and surrounding waterfront. 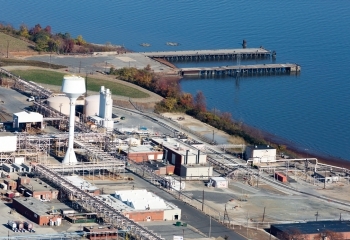 In 2015, The Chemours Company (Chemours) announced its plan to discontinue manufacturing operations at the facility and engaged VN to assist with the repositioning of the property. To understand the feasibility for redevelopment, VN conducted a Reuse Assessment which comprised of an opportunities and constraints analysis, environmental conditions evaluation, market assessment, and potential reuse scenarios. As a result, VN determined there was a market for this highly complex site. 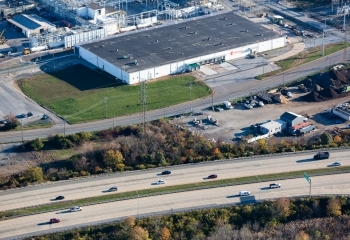 VN facilitated an Expression of Interest process to identify experienced, financially sound, and capable developers and end users for the acquisition and redevelopment of the former industrial property. As a result of this multi-phased process, several highly qualified entities were identified and evaluated. 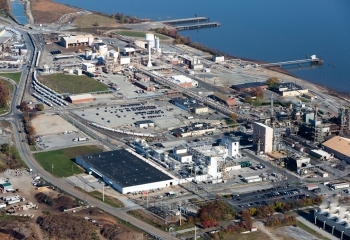 VN assisted in analyzing the proposals and finalizing the deal once a preferred party was selected by Chemours.